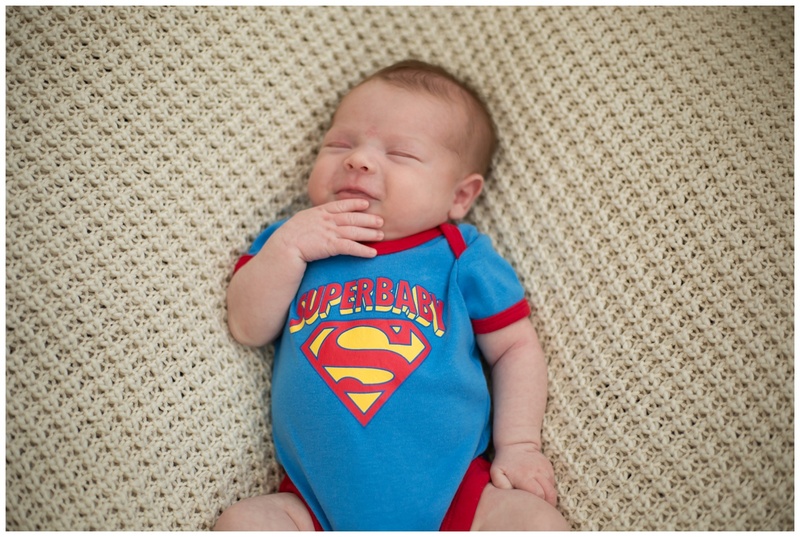 As a Preston Baby Photographer, I get to meet lots of beautiful newborn babies every week and Harry was no exception. 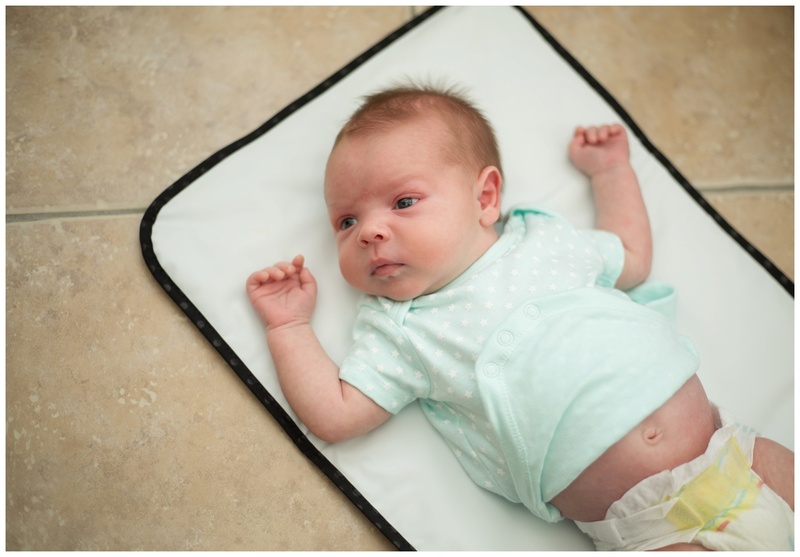 I went to his grandparents house for his home newborn session in preston and set up a studio space for his photos. 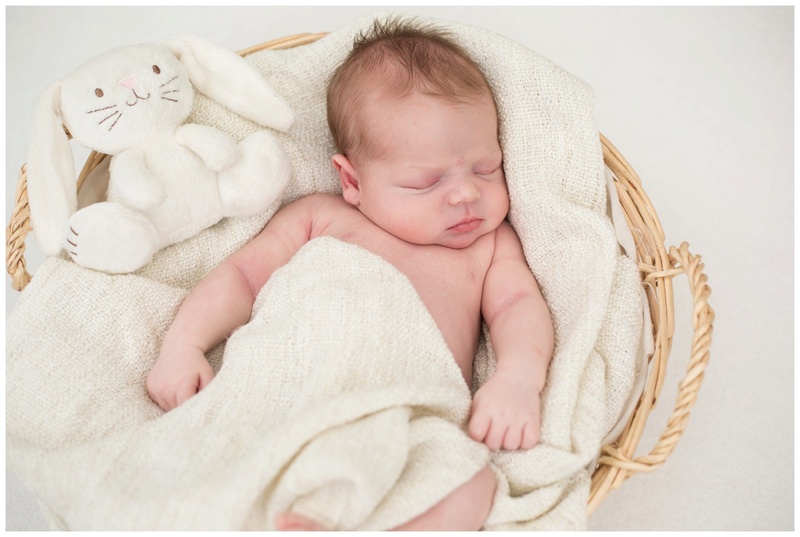 Harry was amazing and slept really well through his photo session allowing me to pose him on the bean bag and capture some beautiful photos for his mummy and daddy. 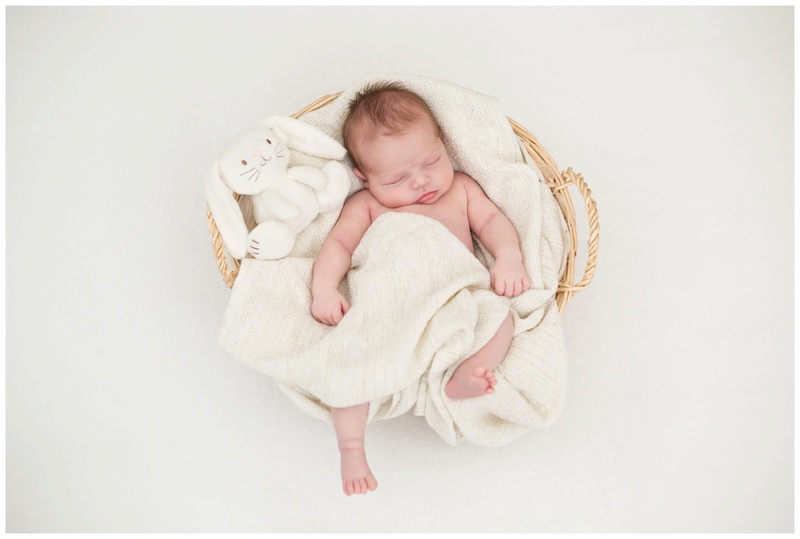 Have a peek at his stunning home newborn session here, for more information on newborn baby photography head over to the info page. Oh! my gosh its a little boy.